CIS has been dedicated to public safety solutions for over 30 years to over 700 public safety agencies nationwide. 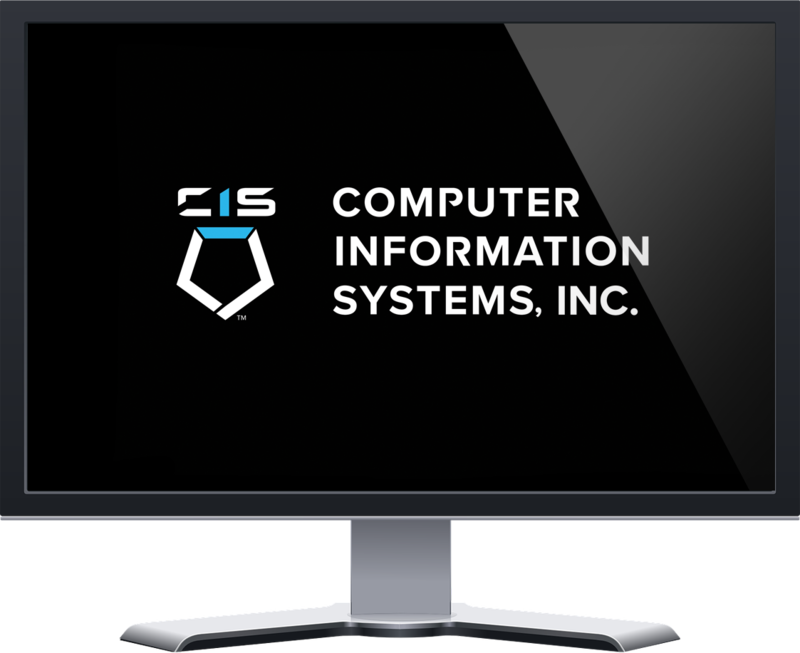 CIS’ hallmarks include 24 x 7 x 365 maintenance and support provided by experienced systems support specialists, ongoing enhancements and new releases that will keep your investment current and state-of-the-art. 24 x 7 x 365 Maintenance & Support by experienced systems support specialists. CIS maintains the system as off-the-shelf. Every individual agency’s system is customized to their operation. Specific programs provide for each state’s unique crime reporting and NCIC access. CIS’ on-going enhancement program adds functionality, features and new modules. Many agency requests are generally usable by other agencies, and these are added to the Systems over time by CIS. In addition, the programs are kept current with the latest operating system releases. CIS implements the Systems on a turnkey phased basis. When the project starts, there is a documentation and hardware requirements phase with one or more on-site visits by your CIS project manager. After the Systems’ software is generated, CIS conducts a management orientation program at our headquarters. This will assist your agency’s management staff in its planning and transition to the new Systems. The final phase involves on-site training by CIS. CIS provides management training at our headquarters and on-site training of the Agency’s Operations Staff. CIS provides training of all user types (operators, dispatchers, officers, managers, commanders, etc.) of the Agency, to ensure the success of the system. The Agency’s contribution is a commitment of management to provide the necessary staff resources and supervision for all phases of the implementation process.